Meet some of Legends Bank’s Extraordinary People! If you are looking for a financial partner to help your business grow, we have you covered. As the Clarksville and Nashville communities grow, we continue to build our banking family with extraordinary employees! Get to know these experienced Business Bankers! 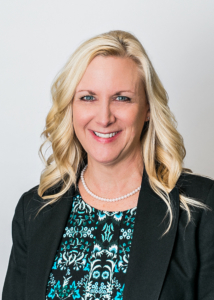 Stephanie Wallace has 25 years of business banking experience. She joined the Legends team in April of 2017. As an active member of the Chamber of Commerce, she is helping to put the community in community banking! You can visit Stephanie at our downtown branch, 310 N. First Street, Clarksville, TN. 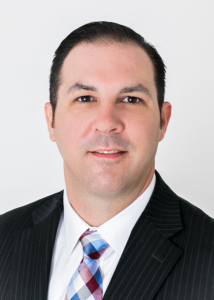 Hayes Wellington has been with Legends Bank since June of 2016. 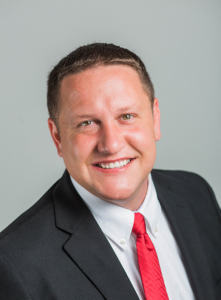 He is a graduate of Leadership Cheatham County and has 15 years in the banking industry. In addition to being an active member of Leadership Cheatham County, he is a founding member of CADS (Clarksville Association for Down Syndrome). If you find yourself in the St. Bethlehem area, stop by and talk to Hayes at 2120 Wilma Rudolph Blvd. James Jori is an Austin Peay State University graduate who has lived in Tennessee his entire life. James joined the Legends Bank family in August of 2017. He enjoys teaching local youth football and baseball in his spare time, but when it comes to your business he won’t play games! If you are in the Ft. Campbell area, you can visit him at 140 Dover Crossing Road, Clarksville, TN. 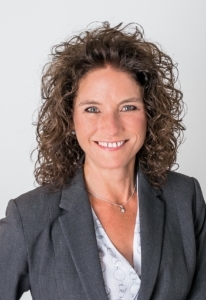 Amelia Magette has been with Legends Bank since December of 2012. With 24 years of banking experience she brings a wealth of knowledge to the Legends family! 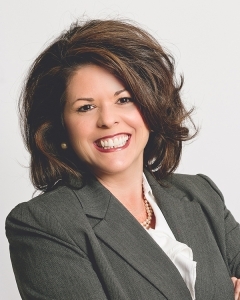 She is an Austin Peay State University alumni, member of the Clarksville Civitan, and serves on the Chamber of Commerce Business Development Committee. Amelia has also volunteered for United Way’s Budget and Allocations Committee for the past 7 years. If you are looking for a loan officer who knows banking and your community, look no further! You can speak with Amelia at our 1950 Madison Street, Clarksville, TN location. Jason Fielder has been a loyal employee at Legends Bank for 11 years! In addition to serving his community as a Chamber member, he enjoys spending time with his kids and being outdoors. 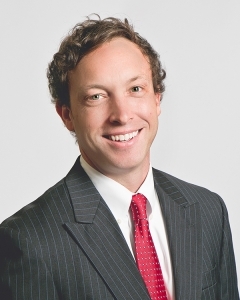 Jason is a graduate of the Southeastern School of Advanced Commercial Lending. He is ready to help get you where you want to be. 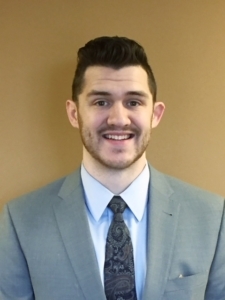 Jason is located at 310 N. First Street, Clarksville, TN and would love to sit down and discuss business with you! Leslie Smith is a loan and treasury management specialist at our newest location, 20 Music Square West, Suite 100, Nashville, TN. She has 31 years of experience in banking and is certified through the Tennessee Bankers Association. If you have business services and banking needs in the Nashville area, she is a great person to know! 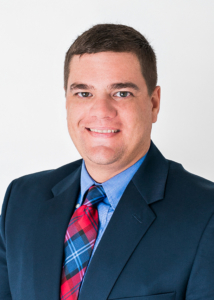 David Monfore has been in the banking industry for 16 years and would love to help you out with your financial needs! David hales from Alabama and joined the Legends team in 2010. In addition to his extensive volunteering with his church, he is a talented musician! If you find yourself in need of a financial expert in Nashville, come talk with David at 20 Music Square West, Suite 100, Nashville, TN. Naaman Stillwell is a Tennessee native and graduate from Cumberland university. With extensive knowledge in accounting and the banking industry, he is just the financial partner you need for your business. As a lover of all sports, he played football in college and is ready to tackle the Nashville market with you and your business’ endeavors! You can meet with Naaman at 2213 Crestmoor Road, Nashville, TN 37215. 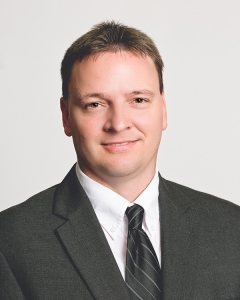 Cory Alsip is a business banker with 13 years of experience in financial services. He is excited to volunteer at local events such as the Williamson County Fair and Nashville Golf Open. If you live in the Brentwood area, and are looking for a financial partner look no further; Cory is your guy! Come visit him at 157 Franklin Road, Brentwood, TN. This is just some of our amazing team! We have financial experts, serving in your community, available to meet and build a lasting relationship. Visit any of our Legends Bank locations, and let us show you what real community banking looks like! Live local, buy local, bank local.